You can enter to win a free Bottle of Avon Today Tomorrow Fragrance as part of a sweepstakes, but you must be a US resident over 18 to enter. If you would like to enter to win your free Bottle of Avon Today Tomorrow Fragrance, simply click here to fill out the entry form via Facebook. You must “like” their page in order to get the entry form, and this contest ends on July 14.100): (100) winners will get One (1) 50ml bottle of Amour Eau de Parfum Spray. Approximate Retail Value (“ARV”): $30. Total ARV of all First Prizes: $3,000. 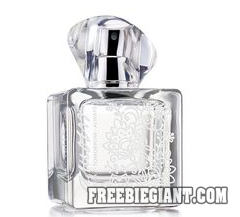 (25) winners will get One 50ml bottle of Amour Eau de Parfum Spray, signed by Olivia Wilde.